Rennes School of Business is a triple-crowned School of Management (EQUIS, AACSB, AMBA) located in France. 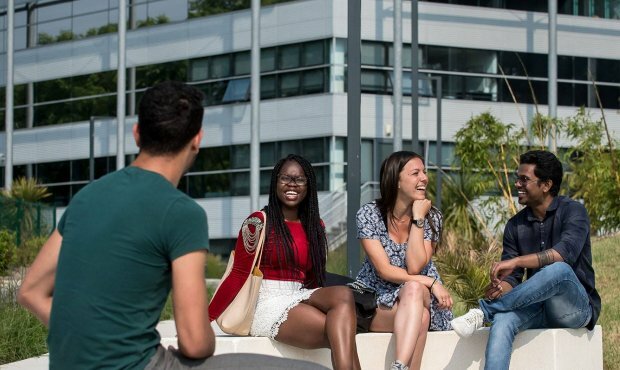 With a programme portfolio taught in English, 53% of Students coming to study from all across the world and 91% of faculty members being non-French, Rennes School of Business is a truly Global School of Management where diversity is experienced by everyone on campus. 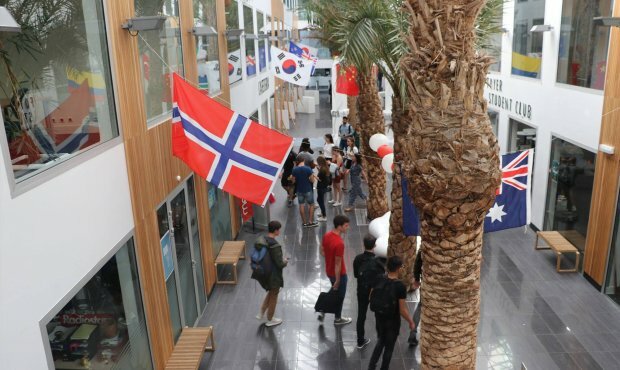 Rennes School of Business is considered as the most international School of Management in Europe. 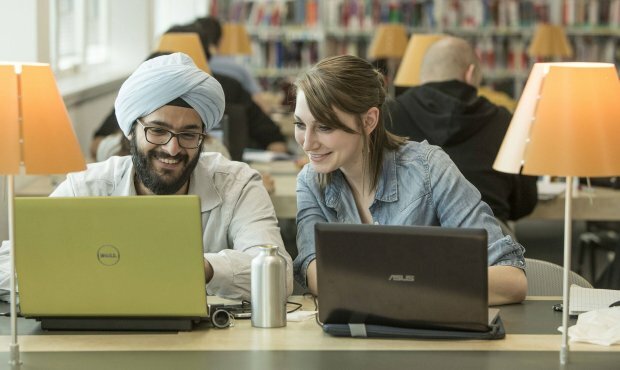 With 91% of faculty members being non-French, 53% foreign students, classes in English and a network of more than 260 partner universities worldwide, Rennes School of Business gives the students a unique opportunity to learn in a continuous international environment from first year to graduation. The mission of the school is to “Prepare, through education and research, innovative and responsible managers to perform in a global environment”. The quality of the processes, faculty, research and programmes has been endorsed by the leading international accreditation organisations. 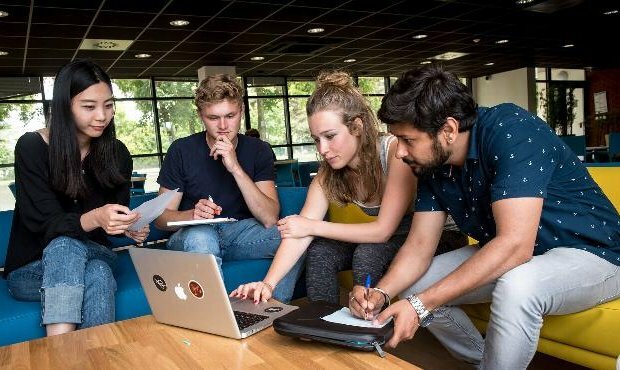 Rennes School of Business appears among the less than 1% of Business Schools in the world to hold EQUIS, AACSB and AMBA "triple crown" status. This is a source of value for future graduates. We look forward to welcoming you to Rennes School of Business! We run a system of rolling admissions and advise students to apply before mid-November for January intake and before end of June for September intake. All MSc courses are designed for recent graduates, just beginning their career. 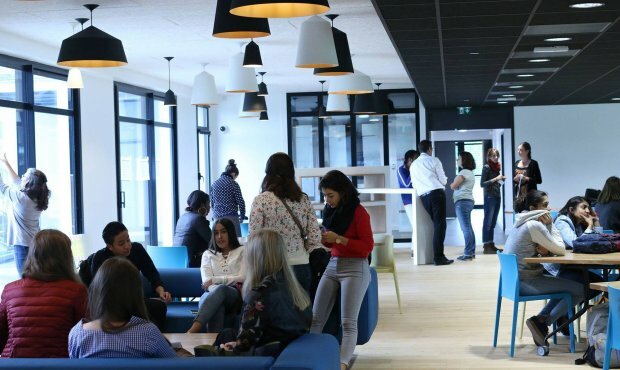 Rennes SB Alumni is a strong international network offering a range of benefits to both students and alumni: internship and job offers, conferences, counselling, executive guest speakers, “topic meetings”.